The Kaffrine and Diourbel regions of Senegal, like other parts of the Sahel, are extremely vulnerable to climate-related shocks. Sahelian rainfall is characterised by high variability, but since 1960 significant decreases have been observed in the wet season. Senegalese agriculture is largely rain-fed; yields and produce are directly subject to climatic risk. Agriculture employs 78 percent of the Senegalese population. Increasing incidences of drought in recent decades have affected both vegetation patterns and the livelihood strategies of impacted communities, who typically suffer food shortages as a result of poor harvests. 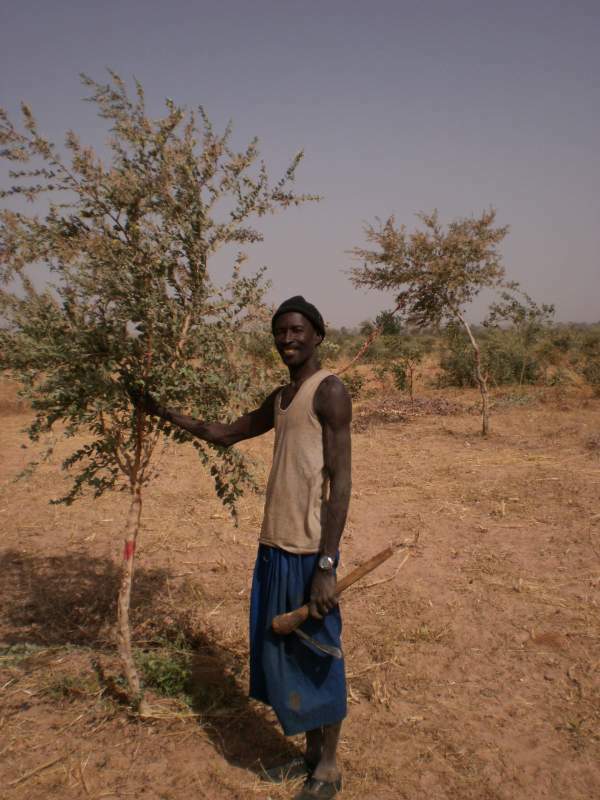 Farmer-managed natural regeneration (FMNR) is a cost-effective sustainable agriculture system which has been demonstrated to transform the lives of millions of rural families across Sahelian Africa. Originally developed and trialled in Niger, FMNR was brought to Senegal primarily to increase agricultural production and household revenue. Beyond improvements in food security and income, however, FMNR also contributes to restoring degraded soils, reducing erosion, increasing local production of timber and fuelwood for building, cooking and heating, and the systematic regeneration of entire agricultural systems. FMNR involves farmer management of pre-existing tree stumps and root systems to restore degraded or barren land to productive farmland or forests. The chosen tree stumps or root stocks are managed by periodically harvesting the less viable or undesirable stems and branches. Well-established root systems ensure plant survival and rapid growth – which are often elusive under other greening initiatives – even during the dry season. Farmers can then grow crops or graze livestock between and around the trees. 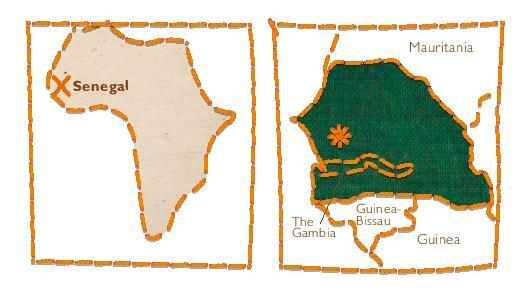 The Senegal Food and Livelihoods Enhancement Initiative (SFLEI), which opened in the regions of Kaffrine and Diourbel, worked across a large geographical area where World Vision had an established presence and appropriate pre-conditions for FMNR were present. 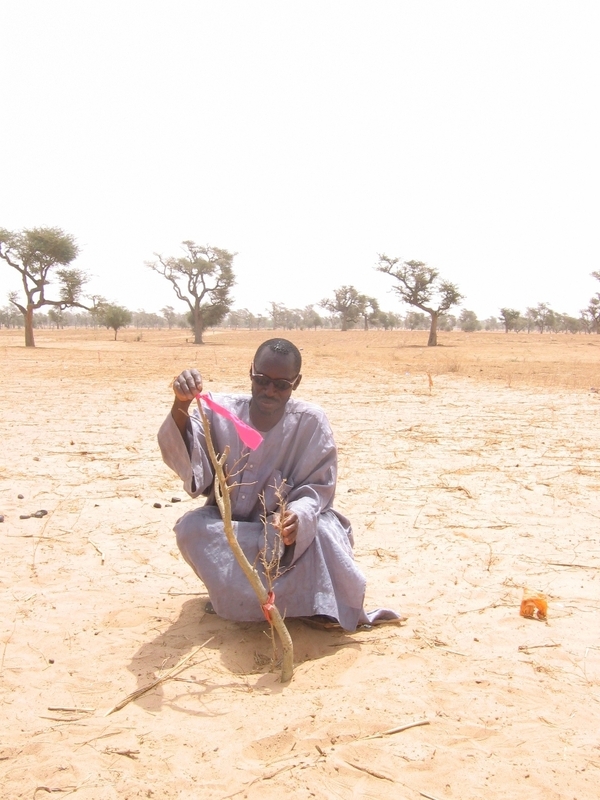 Due to the success of SFLEI, an expanded program is now reaching all departments within the region of Kaffrine, regenerating trees on an additional 40,000 hectares of crop land. Pilot projects are also commencing in neighbouring Kolda and Fatick regions. Ultimately, the expanded program will work directly with over 20,000 farmers and is forecast to benefit a population of 302,000 across the three regions. An increase in tree density from an average of four trees per hectare on crop land to 33 trees per hectare in FMNR areas. Given an overall increase in the number of hectares under FMNR from 742 to 9,124 over the life of the project, and complementary planting initiatives, the total number of new live trees generated by the project approaches 400,000. Research undertaken by the Senegalese Agricultural Research Institute in the project area found that practising FMNR dramatically increased yields of millet (the local staple food crop) when other conditions were held constant. Increased access to firewood over the medium-long term, with a larger proportion of community members collecting wood from designated areas where it is produced sustainable rather than from common lands.